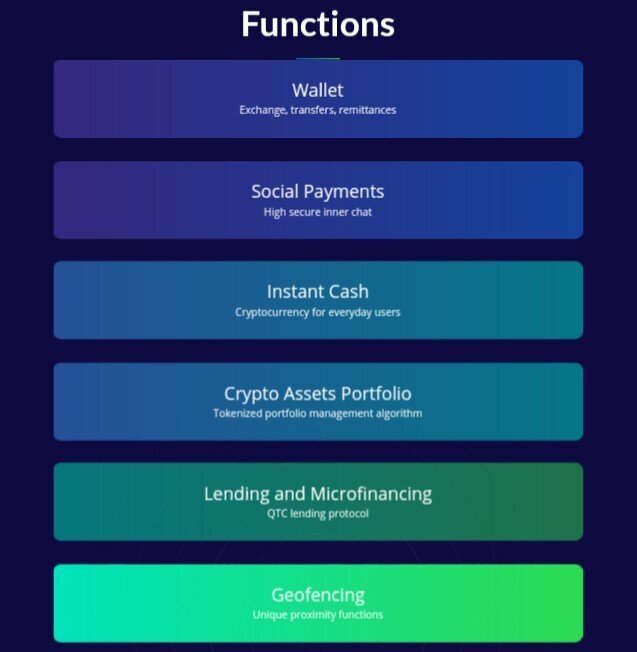 QUANTOCOIN: A PERFECT MOBILE BANK FOR ALL. A considerable level of financial revolution has come about through the contribution of the ledger tech. It has proved to be able to play a significant role in the transformation of the entire sectors of the world. On account of this tech, many processes and businesses have been aided, some have gained some level of speed and even the existing banks are also benefitting greatly from it. 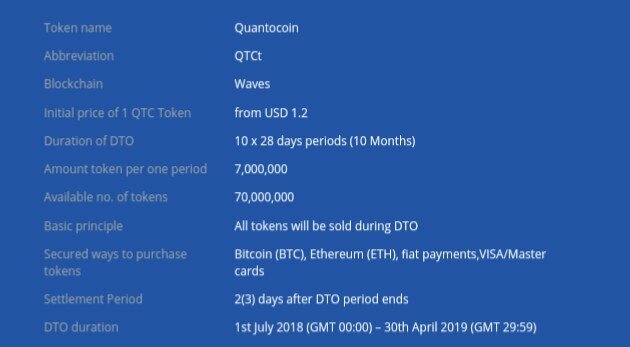 Through this, the entire system of payment has become better even without using cash and the overall services will be bolstered with the introduction of useful factors which Quantocoin will install. There is so much that is gotten from this platform and that includes all the useful operations done with assets like the purchasing and selling of cryptocoins and their use in the vast space of the internet where is could be used as an acceptable currencies. For sometimes now, it has been difficult for users trade globally with these assets and users who always wanted loans too haven’t been served right with the essential functions. However, to aid this, the option has been made present in the platform such that collecting loans now becomes available easy and their is also the conduction of a loyalty program. 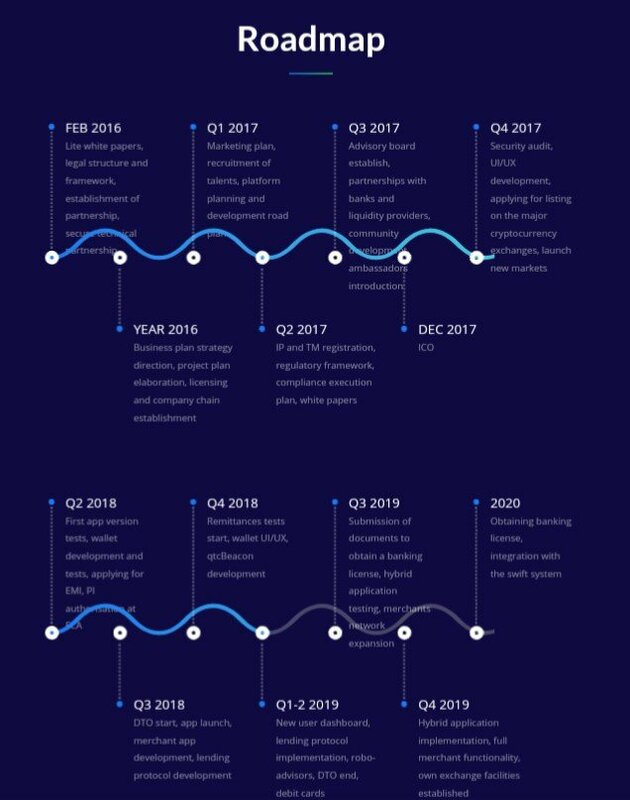 QTC makes sure all these programs and functions are done in a very safe and transparent manner in the ecosystem such that no existing platforms can be compared with the kind of service. It has been the norm of many platforms to render one or few of the services needed but users and not all, leaving them to crave for a project that allows them to do all. QTC won’t make the same mistake and so it is making all the entire useful process and functions available in its ecosystem. To allow full adoption and use by so many people, the platform is so much made to be expanded to every regions of the world. It has gained so much speed and and has become so reliable such that their can be the provision of banking services to those who have no access to banks before. All the functions it is able to perform can be done through mobiles safely and with all speed. This project is expected to improve the way individuals live and perform their daily activities with money without being stressed in a digital style. This project by so doing will be making so much impact in the industry by expanding it within a short period of time. There will be no more limitations for people to use common bank services from their mobiles and by that, there won’t be the need for any formal or documents which might be difficult to access or use for some security reasons. Also, those who are less privileged to get all these documents won’t be neglected. This project is what can easily erase the looming poverty that is about to spread all over. This is so because there will be a sort of freedom for money users because the tools they need is already given to them and the liquidity they need is already given. Now the existing way of using money or carrying out banking services will be disregarded. This will be regarded and people will be able to do all that they haven’t been given the freewill to do and the economy also will be improved. 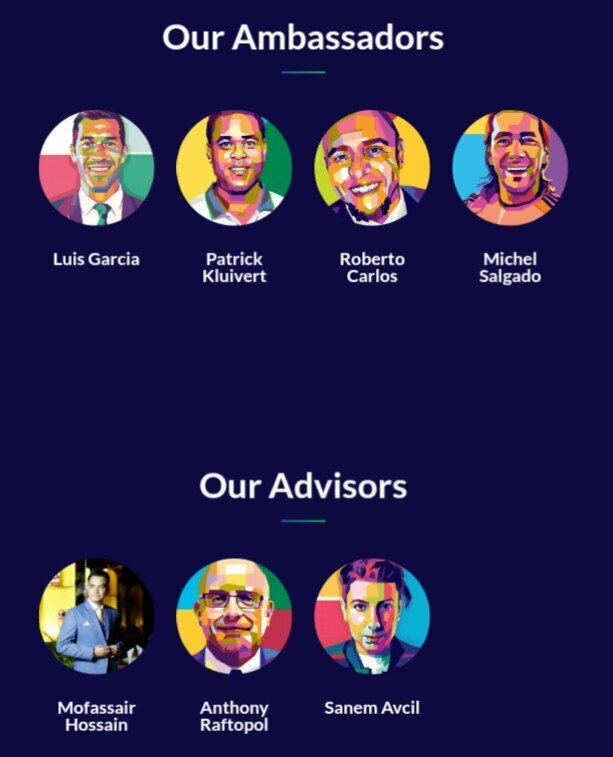 Uniquely, this project has the backup of the Bancor protocol and that is a major part of flooring pool management algorithm which is so useful in what this project does. 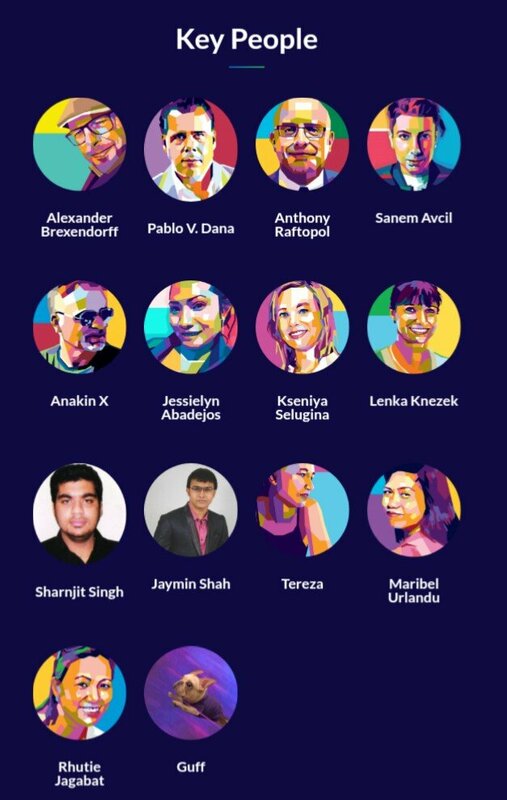 So when we talk about the price of the coin of this project, the FPMA is behind it and is ready to do all it can to attract the right set of people into the system. Apart from this, the platform either works with the fiata currencies or the digitalcurrencies and also allows their conversion in the most convenient manner. This can be done through its specialized payment card or via its mobile app. It has a bioidentification tech that allows it to know its users and differentiate them from the scammers trying to penetrate the system. By this feature, it is able to prevent all forms of illicit activities and money laundering services. It has its platform constructed on a firm ledger tech that makes it easy to deploy security measures and also do things with the transparency that they require. It will make stock trading possible and that will make it very much into the integrated crypto system. Providing the liquidity that is required, it will make sure users have a easy ride in the system and the transactions will be done with a little amount of commission fees paid. Unlike the other platforms that appears to be too complex for users, QTC is respected for its easy use and interaction with users and that users can use it for any process not minding their location or geographical positions. With no intermediaries in the process, individuals will have their programs done successfully with low fees and the most dependable features.